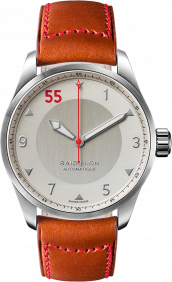 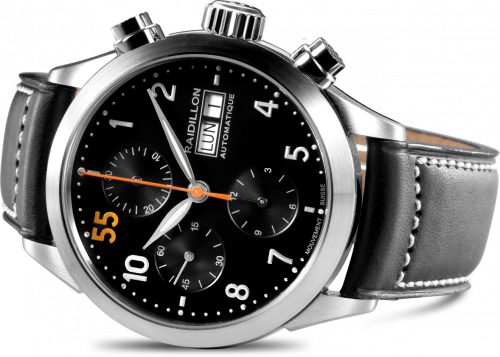 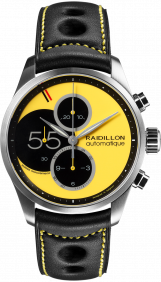 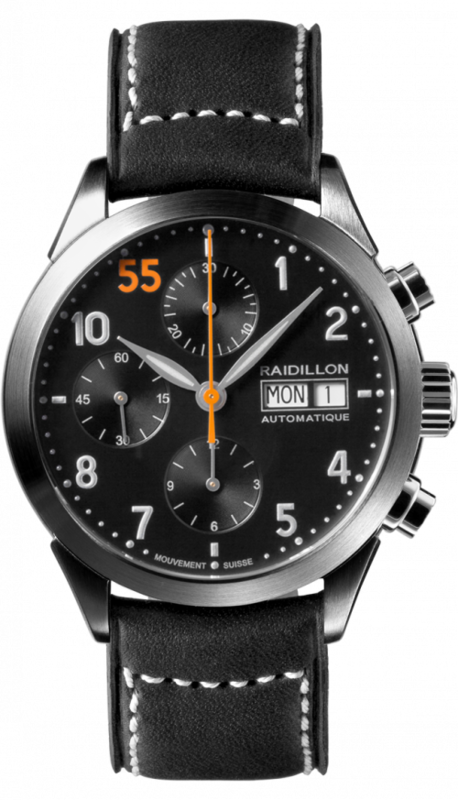 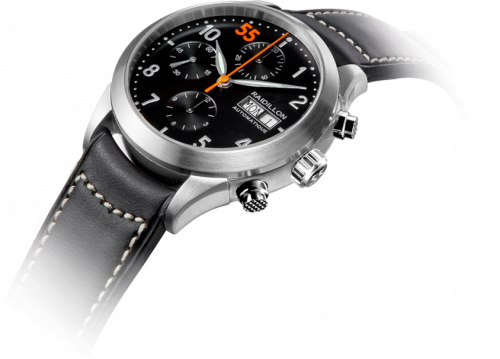 Named after the car-eating corner at the top of Eu Rouge at Belgium’s Circuit de Spa-Francorchamps, Belgian watchmaker Raidillon has created line of timepieces perfect for car enthusiasts. 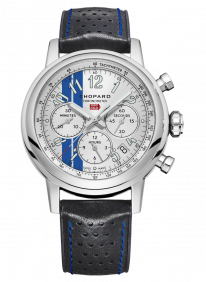 Across the Design, Timeless, Race, and Casual Friday collections, each sports a wholly unique design. 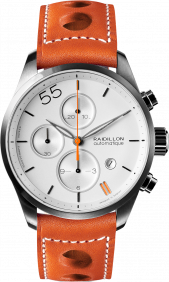 The perfect companion to wear every day, glancing at your watch should be an act of desire—and a reminder to get out and ​drive.